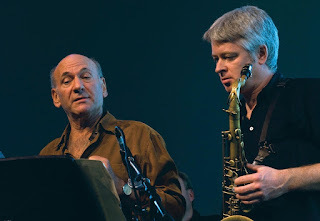 Recently released is the new album from an awesome co-lead band; one jazz master, and one Canadian jazz treasure; The Dave Liebman / Mike Murley Quartet - Live at U of T.
Saxophonists Dave Liebman and Mike Murley have performed together for more than a decade, previously releasing Day and Night on Cornerstone Records. 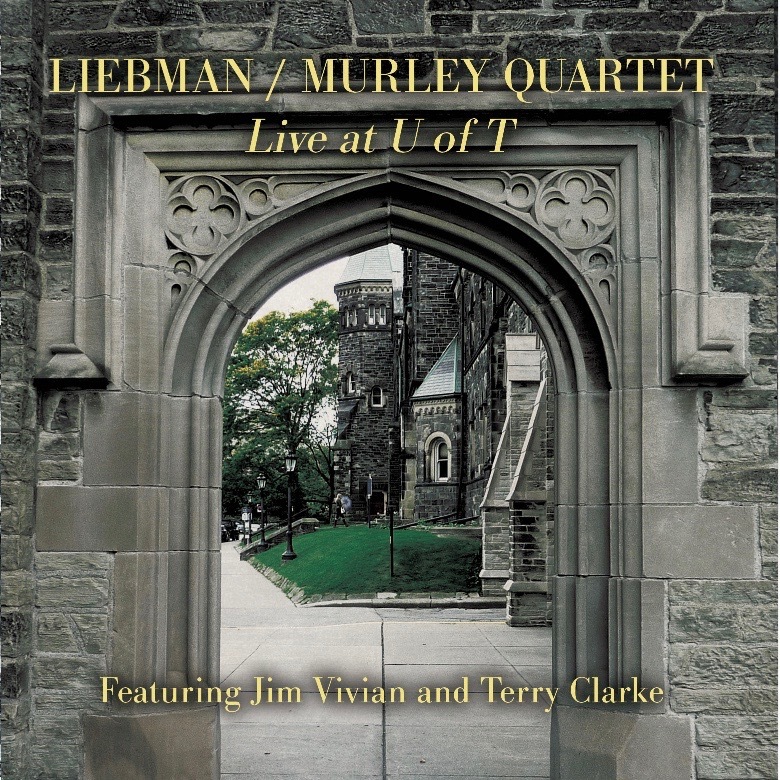 Their second release, Live at U of T, featuring bassist Jim Vivian and drummer Terry Clarke, came about as a result of Liebman's appointment as Visiting Adjunct Professor at the University of Toronto Faculty of Music. 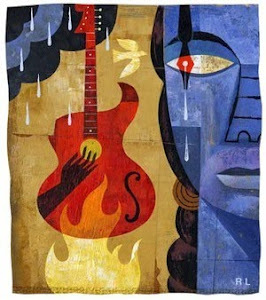 Recorded in a small concert space packed with attentive listeners, Live at U of T captures the spirit and spontaneity of live jazz in an intimate setting. 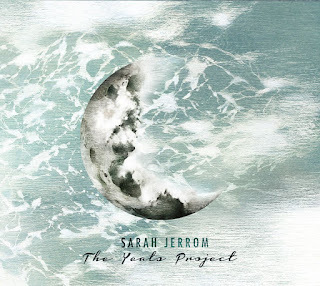 The natural rapport between the musicians on this recording is immediately apparent. 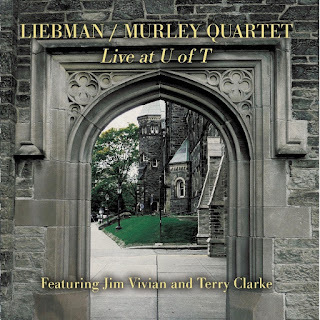 Murley studied with Liebman in the 1980's at the Banff Jazz Workshop and in New York. 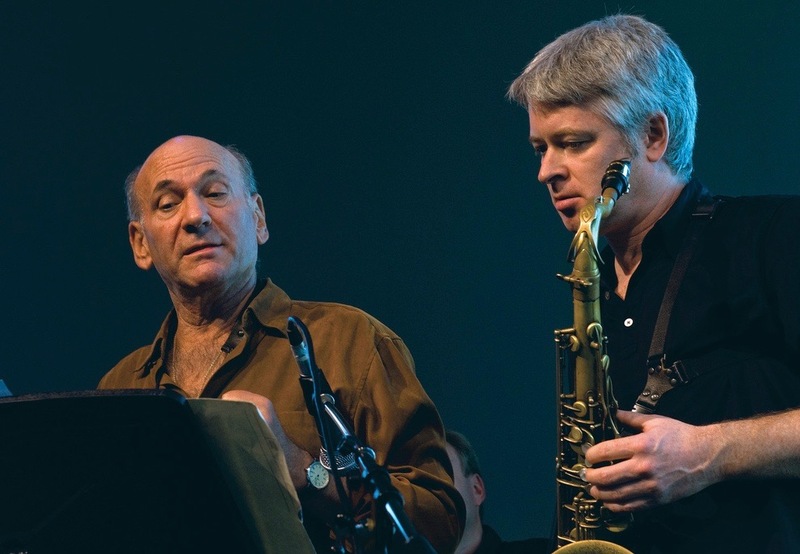 He and Vivian have worked frequently with Liebman over the years, primarily in the Toronto area but also at recording sessions and concerts in Halifax and Montreal. Drummer Terry Clarke and Liebman are both veterans of the international jazz scene dating back to the late 1960's and their musical chemistry was instantaneous. 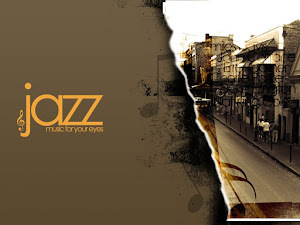 Marty's review: If you're a fan of pure, classic jazz, and in particular, the saxophone, then this live release will do more than satisfy your cravings. Recorded in a small setting, the best place for live jazz in my view, it captures the essence and professionalism of these four veterans as they collaborate to produce a 9 track set that weaves and ebbs its way on a live music journey that's a treat for the senses. 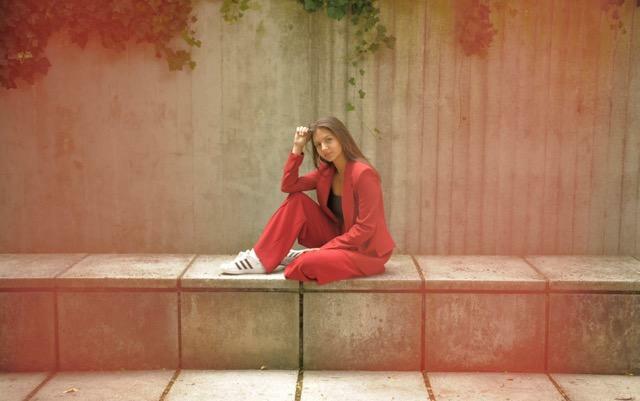 North West London’s neo-soul, jazz singer Chloe Bodur recently released the new single entitled “Glory” via Live Nation’s One’s To Watch. Produced by UK Top 10 charting producer JD.Reid (Mabel, Katy B, Sinead Harnett, D Double E) it features smokey vocals, ambient neo-soul and funk-fueled guitar melodies.